Many users have started to upgrade their iOS devices to iOS 11/10 since iOS 9 is out. However, some have reported on Apple Support Communities, Reddit and other forums that they find themselves stuck on “Slide to Upgrade” screen when the iOS device is restarted after the iOS 9 download is complete. This bug renders the iPhone, iPad, iPod useless. Here are solutions for your reference about how to fix “Slide to Upgrade” bug after updating to iOS 11/10/9.3. For some reasons, iOS 9's launch hasn't been a smooth experience for users. Many users who tried to update directly from their device were left frustrated by error messages. Perhaps it was due to many users trying to update the OS at once, which caused heavy traffic on Apple's servers. However, the solution was to stop downloading iOS and instead download the update from iTunes. If you have encountered iOS update stuck at “Slide to Upgrade” screen, take the following fix for it. 1. Connect your iOS device to a computer that you've previously synced with iTunes. 2. Select your device. If you don't see it listed, force restart your device by pressing and holding both the Sleep/Wake and Home button for at least 10 seconds, until you see the Apple logo. 3. If you made an iTunes backup of your device before updating to iOS 9, restore your device from that backup. 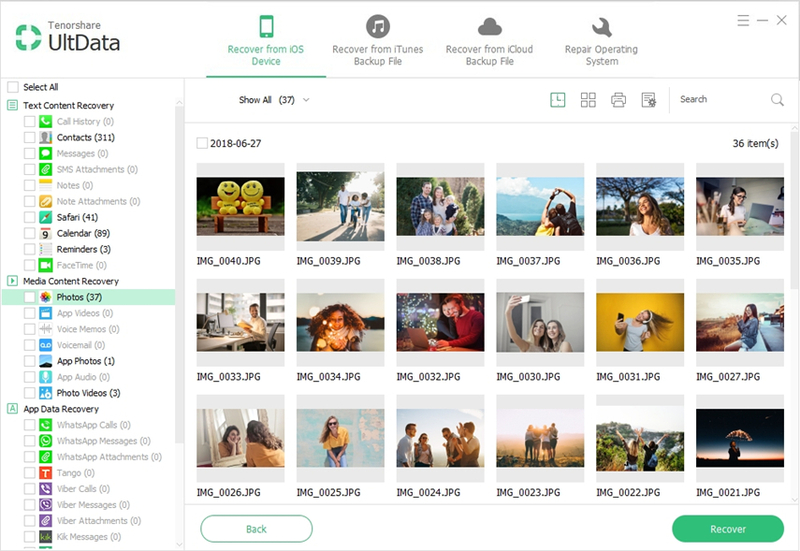 If not, you need to make a backup of your device in iTunes, then restore from that backup. 1. Restore your device. If you don't see your device in iTunes or your computer won't trust your device, press and hold both the Sleep/Wake and Home button for at least 10 seconds, until your device restarts and appears in iTunes. When prompted, choose Restore. 2. After the restore is complete, set up your device as new. If the above solution still can’t resolve iOS 9 stuck on “Slide to Upgrade” screen issue, the professional iOS system care software- Tenorshare iCareFone can help you. This tool can help you fully fix iOS 9 stuck on “Slide to Upgrade” after updating without iOS data loss. It also enables to reboot your iPhone/iPad/iPod when it won't boot properly, even when your device's Home button is broken, device get stuck in Apple logo or iTunes logo/USB cable, reboot loop, etc during/after iOS 9 upgrade. It’s compatible with Windows 10/8.1/8/7/XP/Vista and Mac OS X 10.11, 10.10 Yosemite, 10.9 Marvericks, 10.8, 10.7, etc. 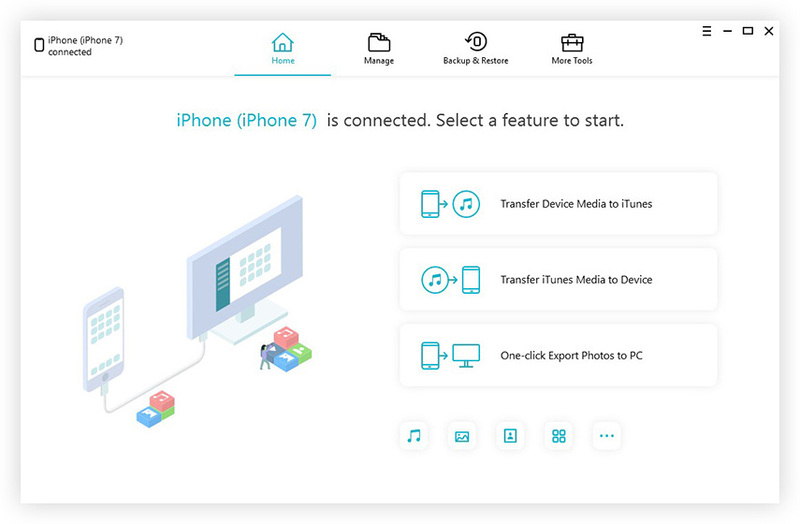 Step 1: Launch Tenorshare iCareFone (iPhone Care Pro) and connect your iOS 9 device with your PC. Then select "Fix iOS Stuck" feature. Step 2: Enter Recovery Mode by clicking "Enter Recovery Mode" and then exit Recovery Mode. Then your device will boot up normally. Done! After a few clicks, iOS 9 stuck on “Slide to Upgrade” screen will be solved completely. Then you can experience iOS 9 normally!